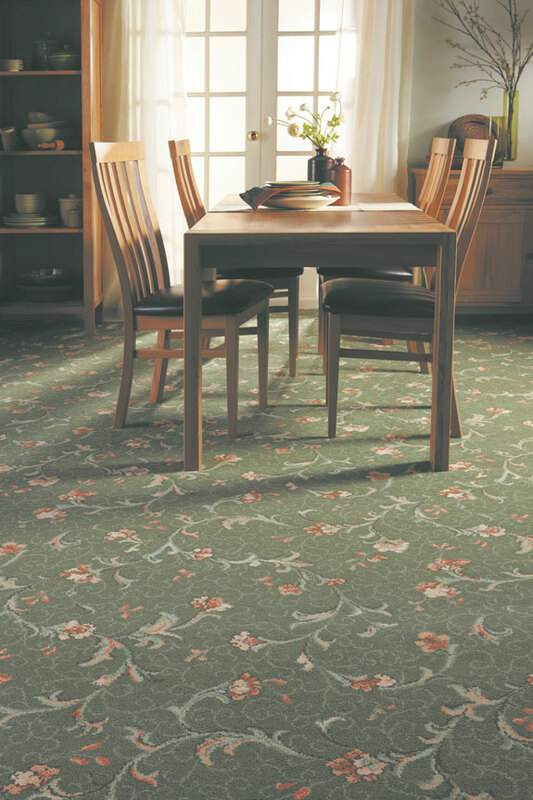 An Axminster carpet is machine woven, with individual pieces of yarn being woven with the weft. 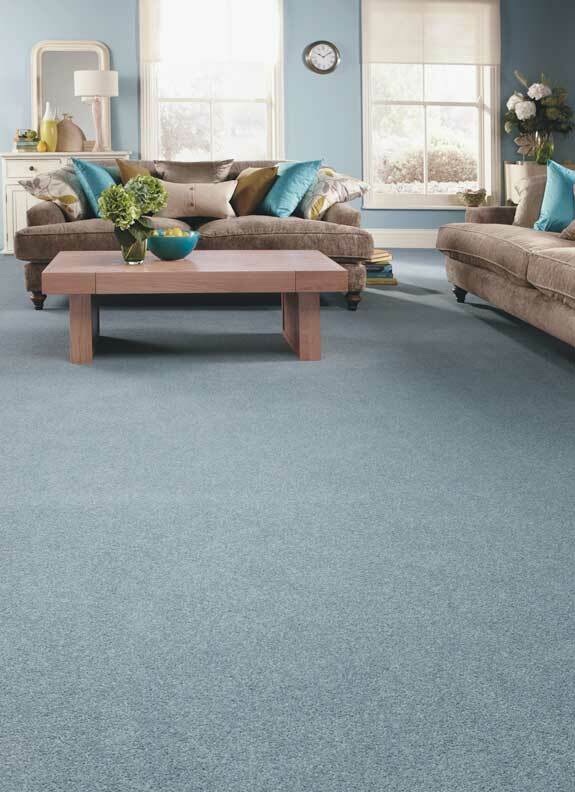 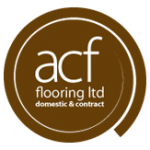 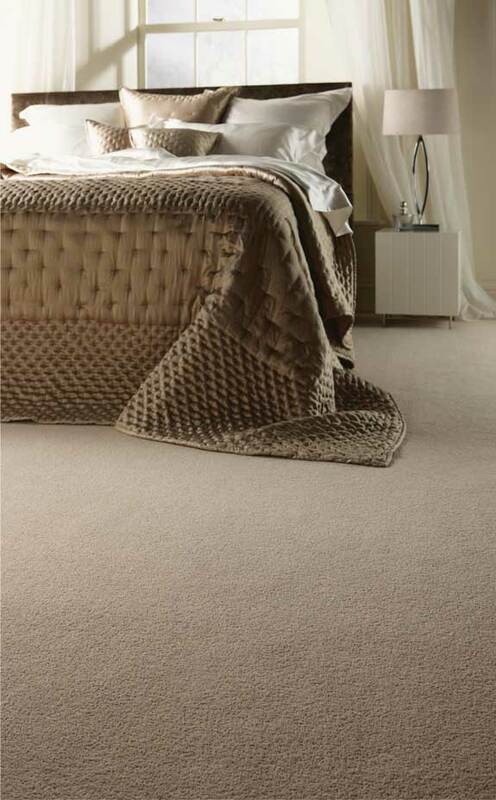 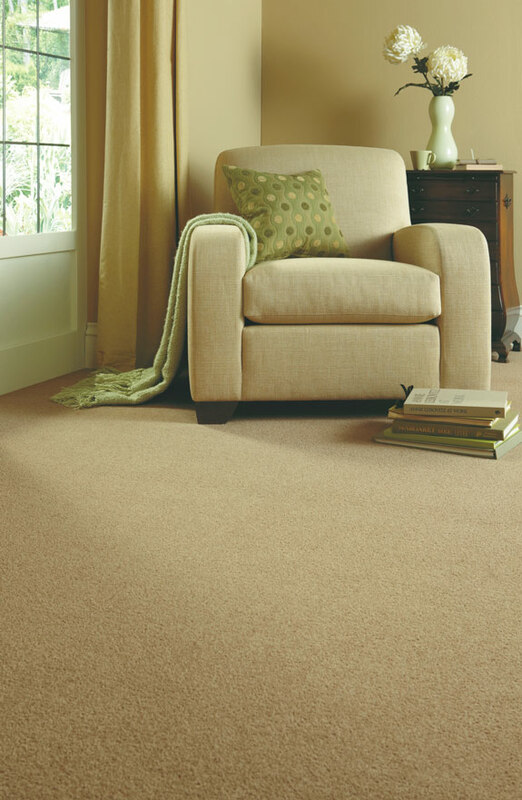 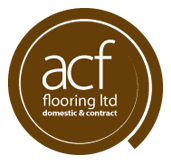 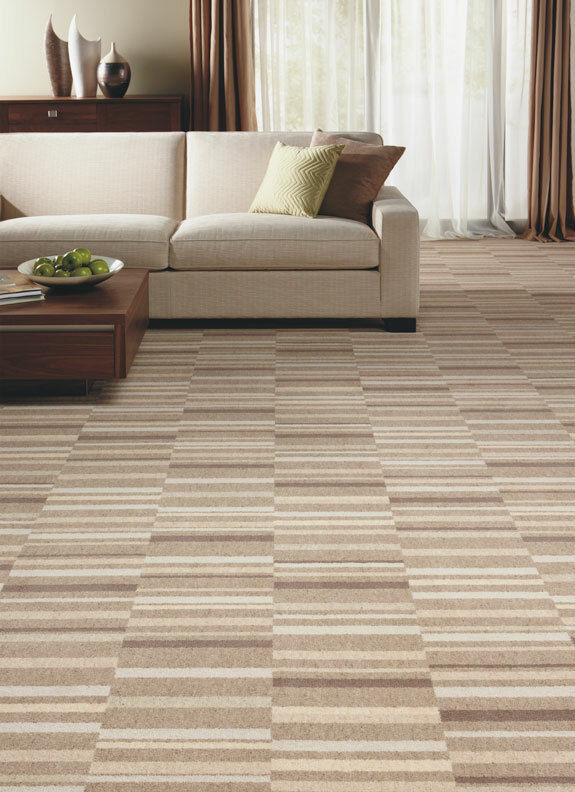 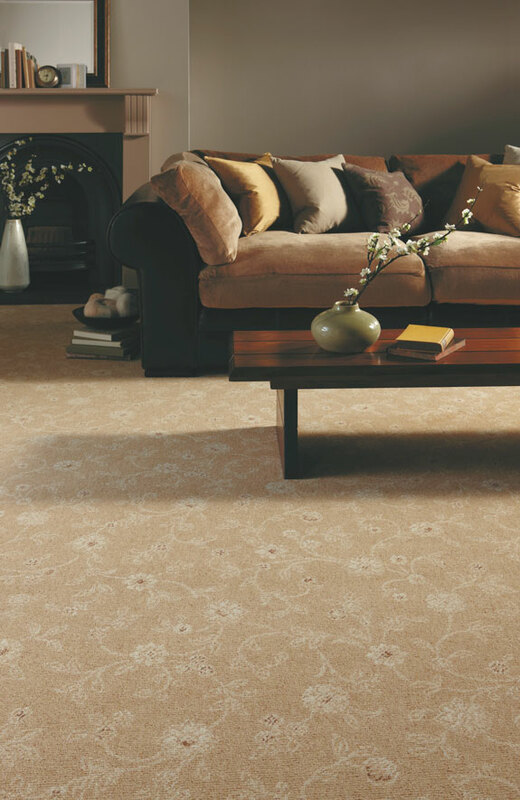 Axminster carpets are known for their quality, longevity and durability. 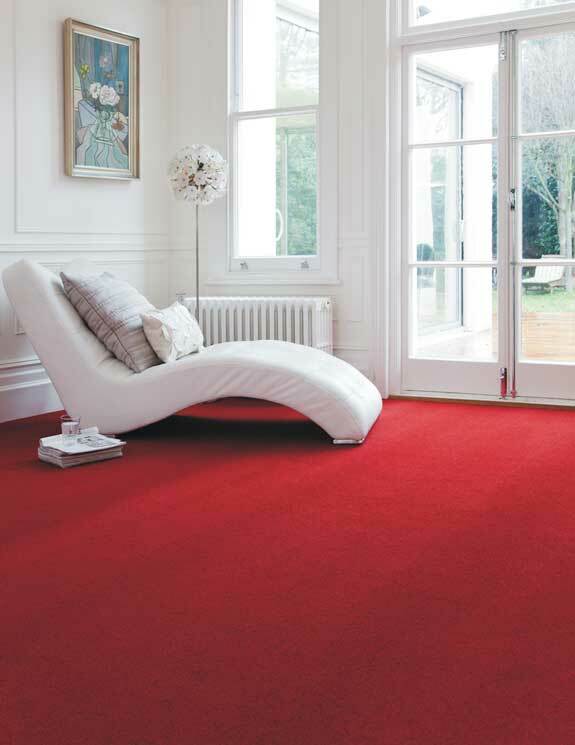 Most popular is a velvet look, however more recently manufacturers are using twisted yarn to reduce the effect of shading. 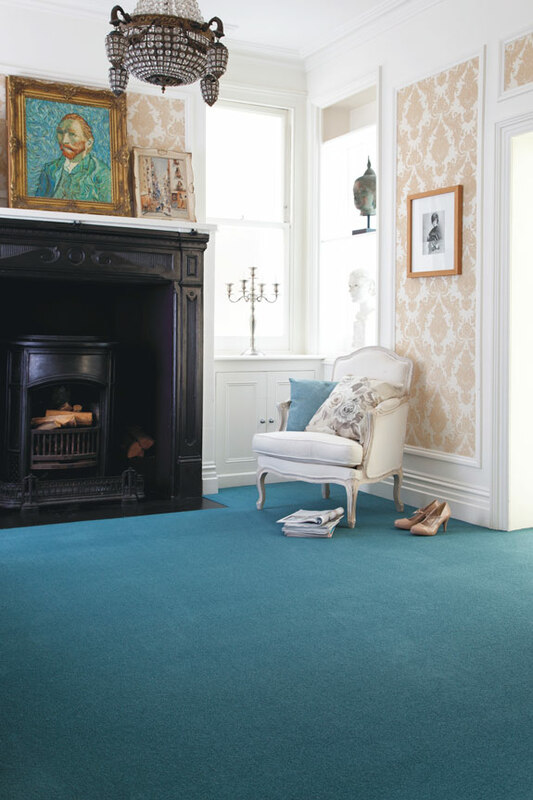 A Wilton carpet is a high quality, woven carpet noted for having up to five colours per pattern.Wiltoncarpets are available in many patterns and they can have a looped (uncut) or cut pile. 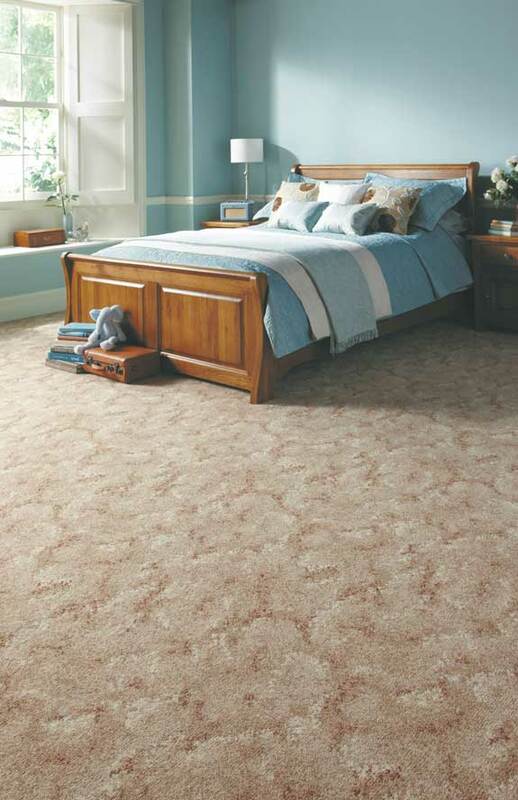 The difference between aWiltonand Axminster is that aWiltoncarpet yarn is a continuous strand woven all the way.